The AMF Summer Pass is everything. It was about 6,000 degrees yesterday and I had ZERO interest in melting at the town pool all day. We could have went to the movie theatre, but then Caleb would have been an issue. So, instead, we opted for the bowling alley. I looked online to see if I could snag a coupon or something and instead found this amazing deal! 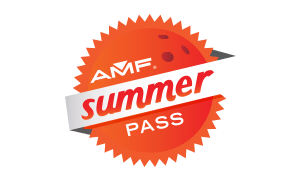 The AMF Summer Pass is just $34.95 and includes two games per day for you and up to three guests ages 16 and up, from open until 8pm. KIDS BOWL FREE. So for $35 – this family of 4 … I mean 5 … played 2 games yesterday in the DEAD HEAT and had a great time. Shoe rental was separate but we got 10 rentals for $19. Another GREAT DEAL!! Typically, rentals are $4.50 each or so. I plan on hitting the bowling alley when it’s too hot or too rainy for the next two months. The deal ends the first week of September. I just want to reiterate the pass is for you and three adult guests. So, technically you can bring along another couple and they wouldn’t have to pay. All the kids will be free! We had so much fun. 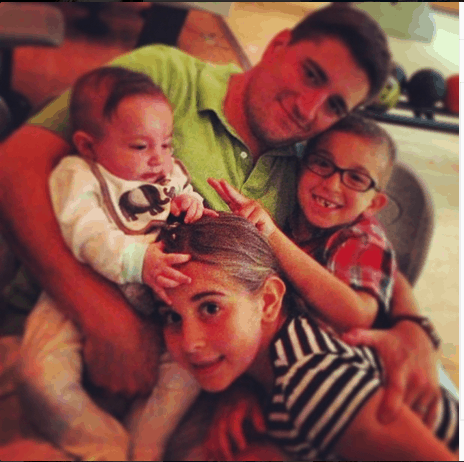 Here’s a quick video of the kids bowling and having fun. More info – click here.